Left to Right: Rachel Kennison, Jesse Bateman, Azeez Aranmolate, Ana Garcia Vedrenne, Erica Pandolfi, Erin Sanders, Portia Mira, Jackie McCourt, and Tracy Johnson. 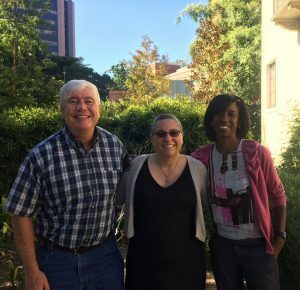 The UPLIFT Program at UCLA supports postdoctoral scholars in the biological sciences who have a demonstrated interest in teaching, research, mentoring, and supporting diversity in science, technology, engineering, and math (STEM) fields. UPLIFT combines a traditional mentored postdoctoral research experience with an opportunity to develop academic skills, including teaching, with pedagogical training provided through CEILS workshops and CIRTL courses, as well as faculty mentored teaching assignments at our partner institution, California State University Los Angeles (CSULA). The program is expected to facilitate the progress of postdoctoral candidates toward research and teaching careers in academia. The program is sponsored through Institutional Research and Academic Career Development Award (IRACDA), supported by the division of NIGMS at NIH. A major goal of IRACDA is to produce a workforce in STEM with a strong commitment to teaching diverse undergraduates, particularly at institutions that have a history of training students underrepresented in higher education. 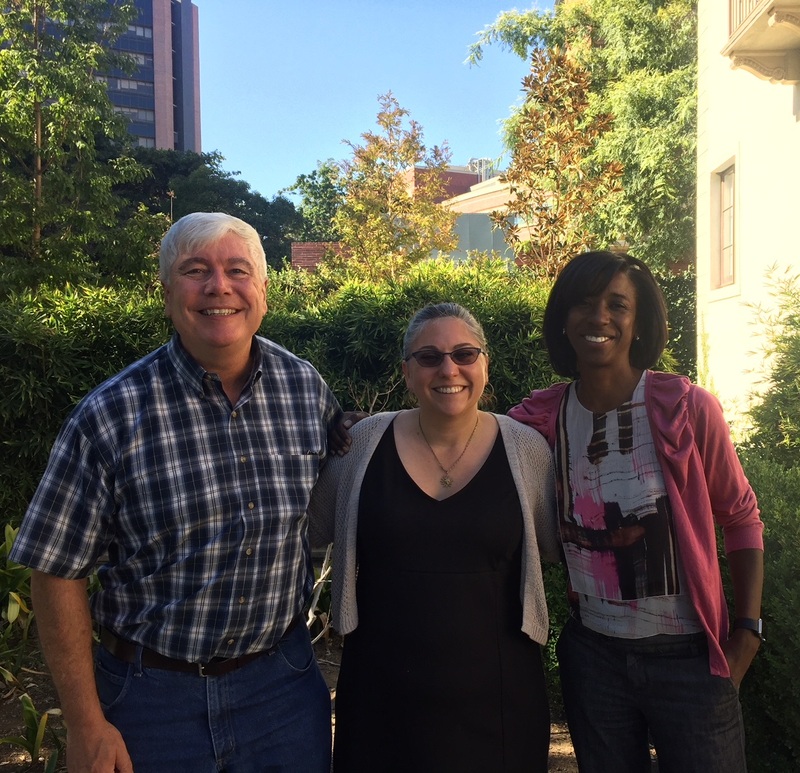 In addition to motivating the next generation of scientists at our partner institution, another goal of IRACDA is to foster interactions between UCLA and CSULA faculty that can lead to further collaborations in research and teaching. The UPLIFT program invites prospective applicants in the biological sciences to apply. We accept applications on a rolling basis; however, our official call for applications to join the fall 2019 cohort of UPLIFT scholars begins now, with applications accepted through March 1, 2019. Applications received after the due date may be considered for the next year’s application cycle. To apply for UPLIFT, please see the Program Application page on the UPLIFT website.